anyways.da show r over! 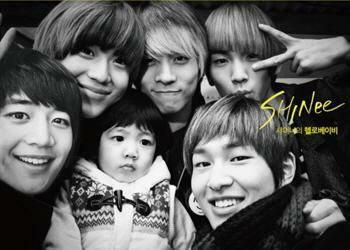 !waahh..i’m gonna miss my baby…………..onew! 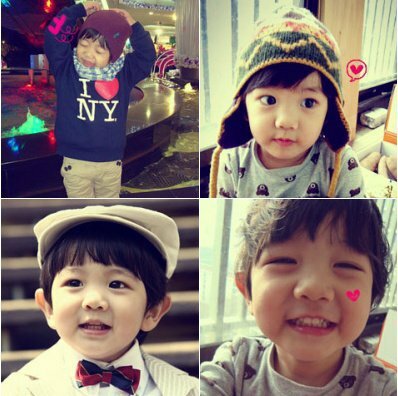 !haha..not yoogeun.well no la.i’m gonna miss yoogeun cutesy!he’s really resemble his appa!not SHINee appa.but his real appa!Cute!(^_^)! 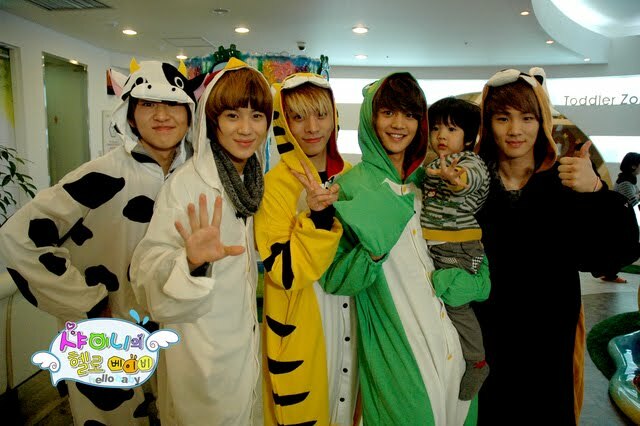 I cry for da last episode!=(…the song also touch my heart!I love listen to taemin singing!really2 soft!ahhh…my heart melt again! When you said goodbye without any notice? Are these only my memories? Why won’t my thoughts leave me alone? Am I the only one in pain? Maybe you are regretting it now? Since when did we go awry? From where did it go wrong? 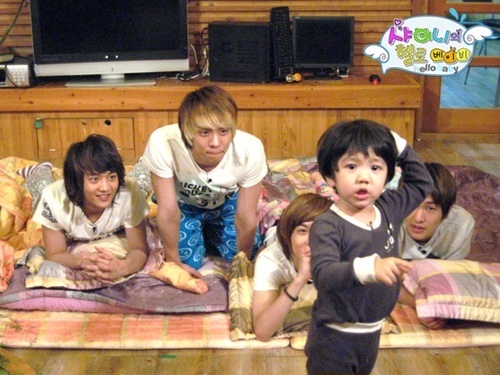 hahaha…I luv tis ep.yoogeun really addict with da ring ding dong dance! ~ by Qea Heart Kpop on May 10, 2010.
what year did this song first come out?